Singha wrote: foreboding silence is always more terrifying than fiery speeches. 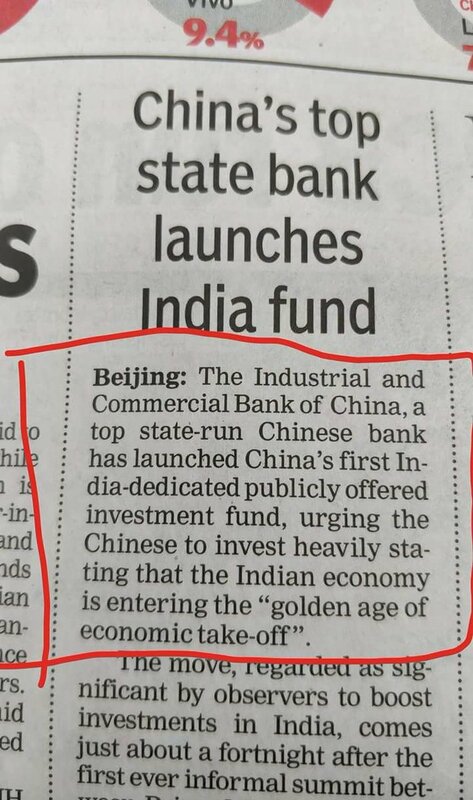 The cheenis would know this too, after Doklam. Someone pointed out on twitter the significance of 3.30 am for the strikes - brahmamuhurtam! The only issue for us is the bargain he negotiated with the chinis. Do they get a quid pro quo over something less strategic to the US for giving in? The US won’t budge on East Asia, Europe, the Middle East or South America or anywhere in the Western Hemisphere. That leaves sooth asia. just saying. ^ Great news. Have been hearing about hyderogen fuel cells and ammonia based alternatives for a while now. Makes sense from India's POV to diversify risk and invest in different technologies in parallel. Only. Also, not necessary that the better product win in the short to medium term (and hence die before it gets to the longterm only0. UPI's BHIM is soooo very convenient that by now i'd have thought the paytms of the world would've gone bellyup. But that's not how the world works in the short run. Regardless of influencing int'l standards, we should 'nudge' products used by Indians to be NAVIC compatible, using the full force of law if necessary. Nice to know NAVIC cannot be manipulated, jammed or 'switched off' by outside powers at will, particularly in non-peace-time. 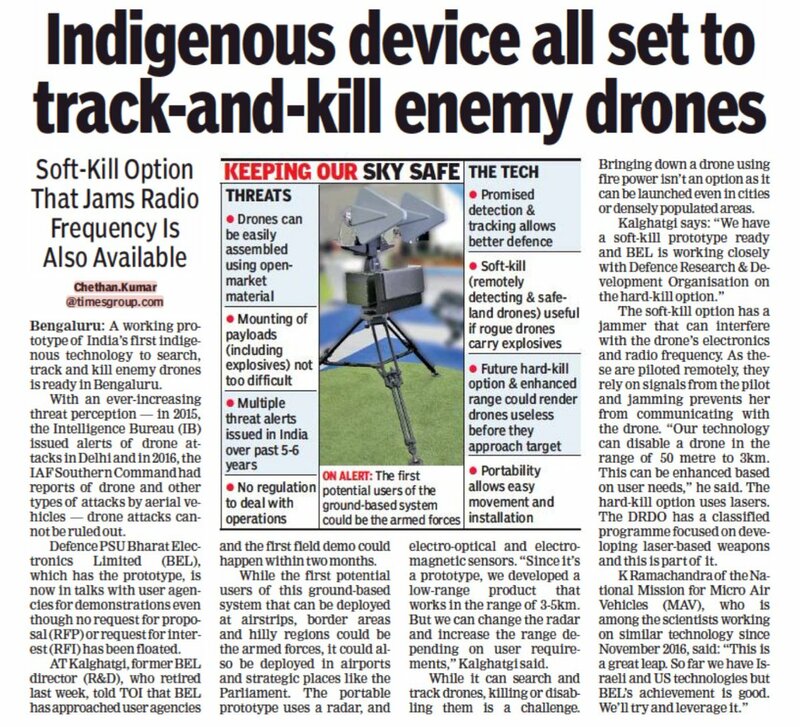 India’s first indigenous technology to search, track and kill enemy drones, has been developed and a working prototype is sitting in Bengaluru. I for one hope nothing more than chai-biskoot happens. Also, hope NM takes his cook along if not food as well. Another LBS in tashkent moment this country could do without. Only. +1. The Indian State should openly express admiration for PRC strategies in Tibet and Pak ones in PoK. 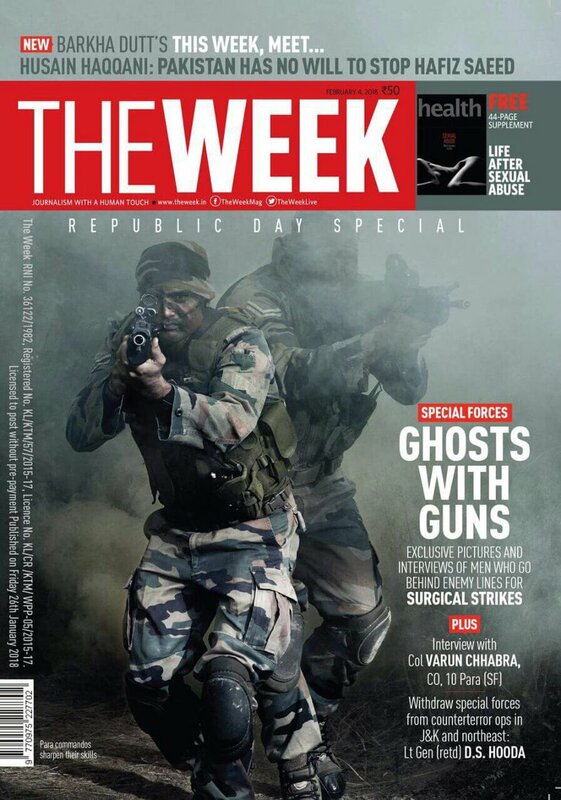 Should jolt the valley sunnis to their senses in seconds. 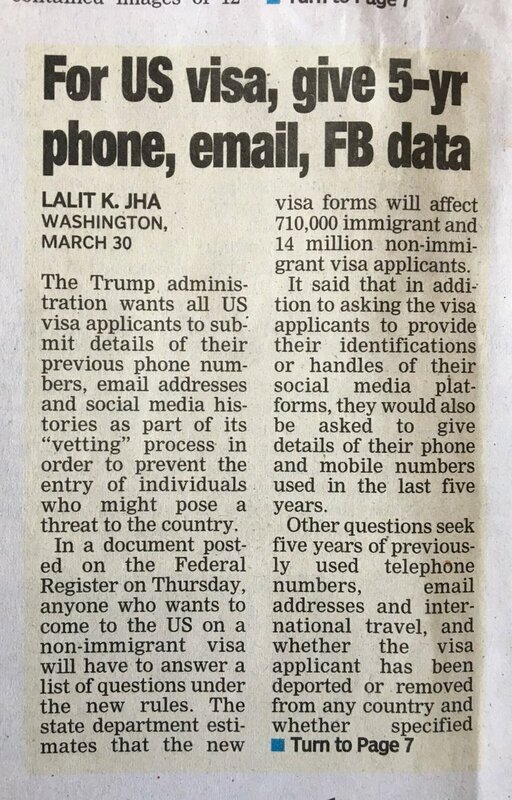 I don;t expect even a peep from those opposing aadhaar in the name of privacy or something. Too many who reject Indic dharma jump to pontificate, condescend, cherry-pick and as you aptly put-it 'shame-bait' us Indics for high-crimes we're yet to commit. Blame the victim is effective only so far, perhaps. Only. 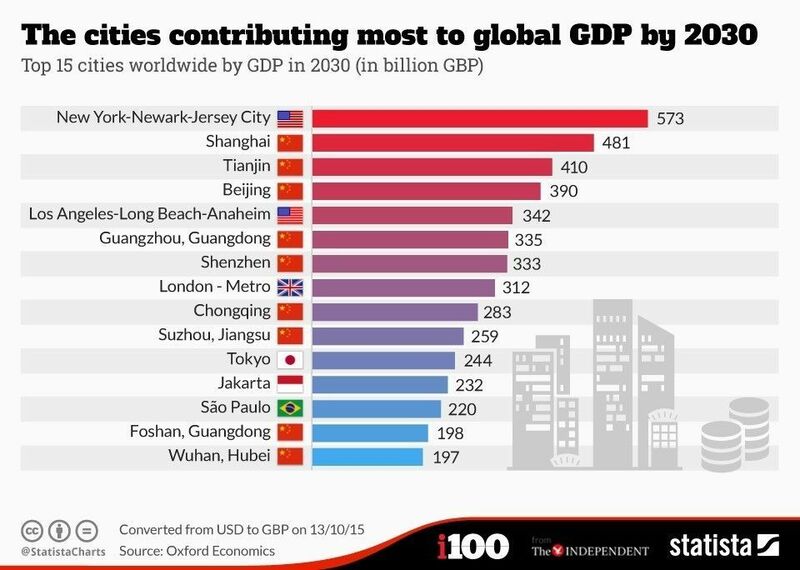 How come sooo many cheeni cities in the list, hain ji?